from East Westphalia has already been to Kassel several times. You may know him from the MT, the Gothic BBQ or the Æon of Shades. He offers a mix of Dark Wave, Gothic Rock, Post-Punk and Minimal. Whatever new or old bands, because of his curiosity, he has a wide band of musicgroups in the assortment he presents to the audience. We have already seen him at his parties several times and are very happy, that he will be at schwarts this year. 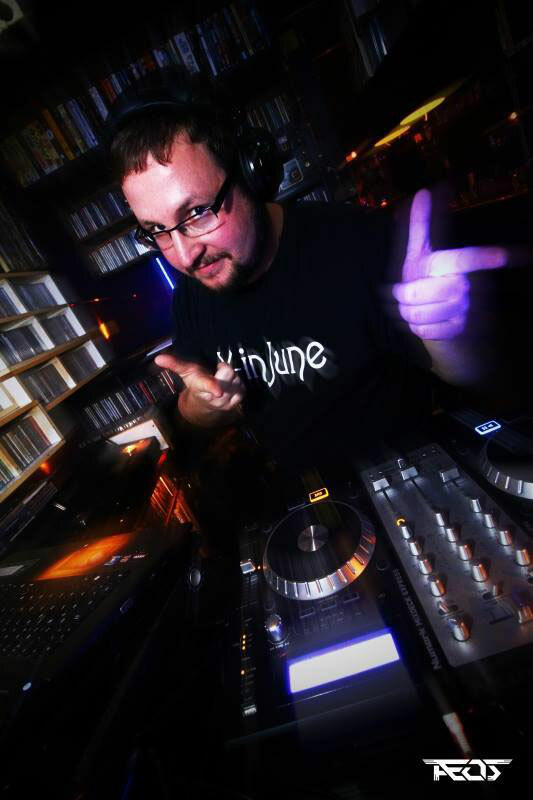 from Kassel, you know him as organizer and DJ of the Æon of Shades parties in Kassel & Frankfurt, from the Dark Area or from other Events in Kassel. "All Styles of Dark Music" describes his music style, since he is not a party to be a pity. 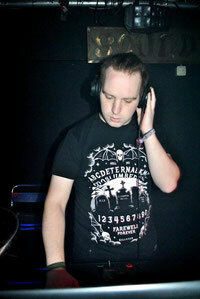 His music ranges from Darkwave and 80ths through the Middle Ages and Goth Rock to EBM, Aggrotech and Industrial. He will show you a mixture of classics, new and unknown bands. We are very pleased to have him on board with us. is responsible for the VJ-Set of Melatonini and therefore for the artistic audio and video design. She is also known as Dj. 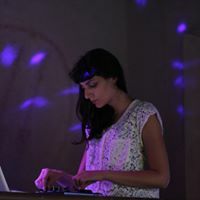 We are very happy, that she will play for us her DJ-Set. is an Athenian radio producer and the owner of DieSeele radio-webzine where takes place his weekly live-streaming radioshow called ‘’TRANSMISSION’’ specialized in alternative/darkwave/coldwave/ synth/experimental scene of today and mainly in new and unsigned artists. He also collaborates with several artists for exclusive premieres through the radio . Rise&Fall is the producer of ‘Stimmen der Seele’ various artists compilations featuring underground artists released on Die Seele. 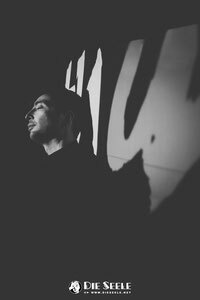 He also writes reviews for new releases and live gigs and occasionally has worked as gig producer and promoter and joined some events in underground clubs of Athens. we are especially pleased to welcome DJ Scanner. 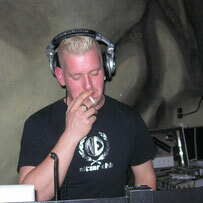 He has long been one of the fixed figures of the Kassel DJ scene. Known by the Dark Area, he delighted us today, for example with the Night of dark romantic party at the Savoy in Elgershausen. But he has already stretched his feelers to Jena and makes a name for himself in the underground scene.